our outdoor lifestyle and opportunities for recreation. 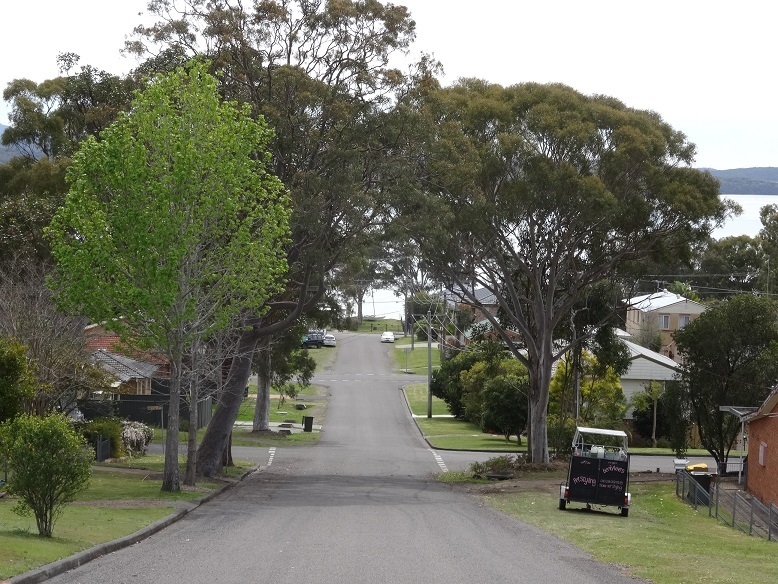 If you have some photos that could be considered for publishing on this page, or have a suggestion on special places in Morisset and Peninsula area, then make sure the photos are around a maximum of 300 KB each and email them or your suggestions to maps.neighbourhood@gmail.com for committee consideration. 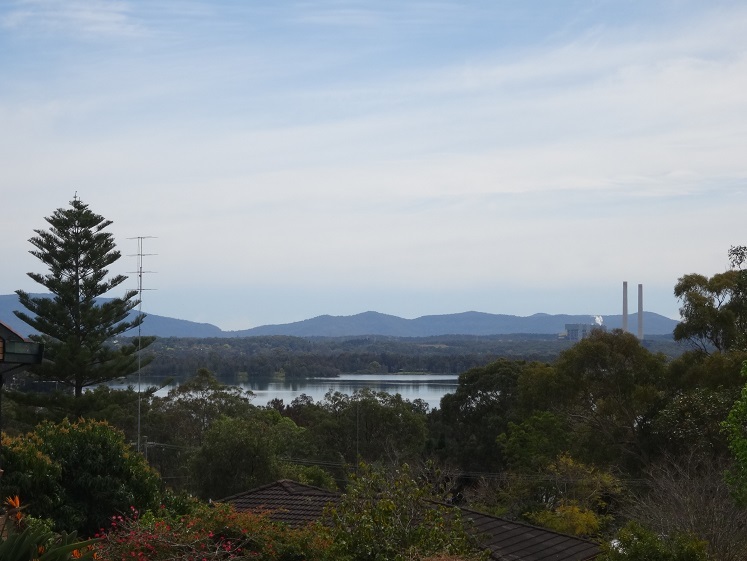 To find out more about Morisset and Peninsula Sustainable Neighbourhood Group, our current projects, and read our Action Plan, click on the blue words in this sentence.